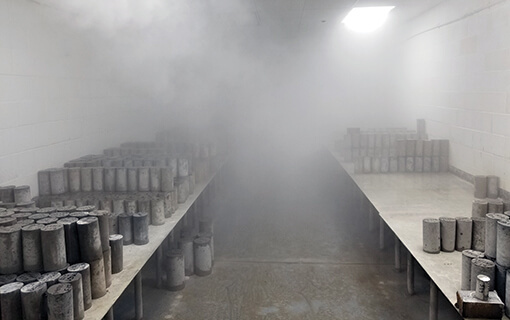 VaporPlus™ utilizes air atomization technology to produce a fine vapor fog, creating an optimal environment for curing and storing concrete specimens. Includes sediment removal and custom Corrigan 100% KDF anti-bacterial filter. Stainless steel nozzle produces fine vapor fog, won’t rust and resists clogging. 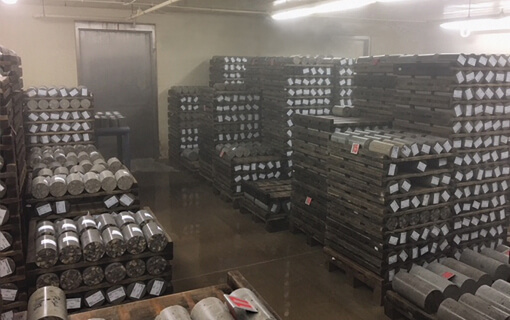 Flexible setting so preferred humidity level is easily achieved. 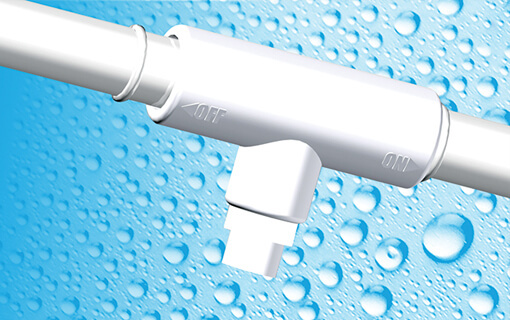 Low profile design for installation ease, with adjustable water regulator for added humidity control. UltraMist™ patented technology delivers extra moisture to wet rooms.